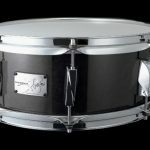 The Canopus maple snare drum is worthy to be called The Maple, because of it's natural brilliance, good sound projection, and a complicated, controlled high-pitch overtone series. Standard equipped vintage snare wires give it a sensitive feel, and the shell construction is designed for the best sound prodution with a delicate and precise bearing edge. 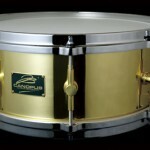 Brass lugs tend to enhance the richness of the drum. Two sizes available. 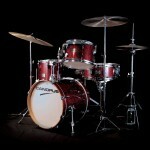 8-ply Maple Shell. Special Order. 3-4 week delivery. Color shown; Natural Oil Finish. 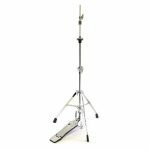 The Canopus CDT2-1HY Hybrid Drum Throne IIA utilizes a combination of steel rod post and aluminum long legs to keep it light in weight yet extremely sturdy. This throne features a spindle adjustment for quick set up. The seat material is of very comfortable Sisal Hemp and Rayon. It's cushioned with firm urethane padding. The iron plate joint on the underside provides for very high durability. The total weight of the throne is 13.44 lbs. A durable throne! 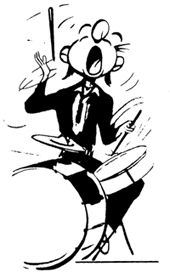 The YAIBA Snare Drum is a 6-ply maple shell drum. It has the Japanese Sword design, 2.3mm hoops and is extremely resonant and articulate. 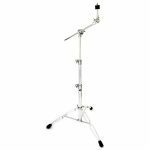 Available in 5.5" x 14" and 6.5" x 14" sizes and high gloss lacquer finish. Delivery 2-4 weeks. Shown in photo is the Ebony Gloss finish. 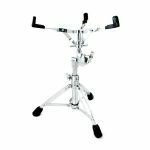 The deep, rich sound of brass with increased overtones from Canopus' hammering process make this a unique and powerful sounding drum. 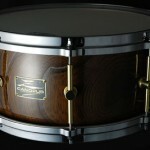 The vintage snare wires add a complex characteristic to the tone of this dynamic snare drum. 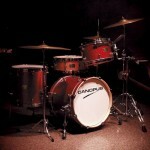 A powerful full range drum. Special order. 3-4 week delivery. This 1 mm brass shell produces a soft and thick tone with a beautiful high brass resonance. 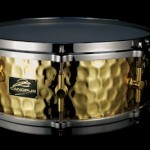 The fullness and sensitivity of brass is thoroughly expressed by the shell vibration. 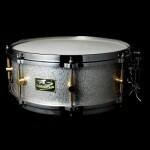 Vintage snare wires and brass lugs come as standard equipment. Die cast hoops focus the sound. 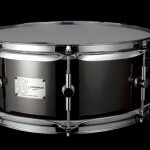 Available in 5.5 x 14 and 6.5 x 14. Special order. Allow 2-4 week delivery. 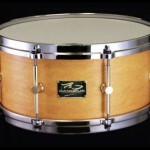 This signature snare drum was designed for Mel Taylor, the Venture's drummer, with the Ventures sound in mind. 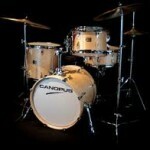 Canopus engineered the drum to Mel's specs utilizing custom bearing edges to create short sustain and easy rim shot use. 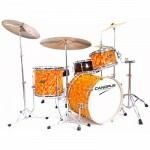 Features are: 8-ply maple shell, Die Cast hoops, and brass lugs. Covering is Silver Sparkle. The drum as Mel said, "a lot of volume, and is clean and clear." Also available in 14 x 5.5. Four week delivery. 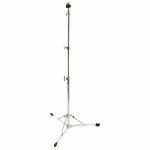 The Canopus CHS-1 Light Weight Hi Hat Stand weighs only 6.17lbs. It is perfect for travel and light playing. 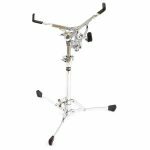 It has a spring adjustment and the legs have a rotation mechanism for various positions. The anchor on the base prevents creeping while playing. 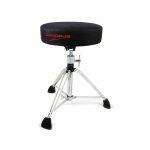 This hi hat breaks down compactly to fit in your case. 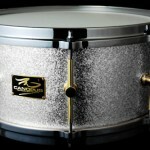 This signature snare drum was designed for Mel Taylor, the Ventures drummer, with the Ventures sound in mind. 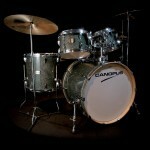 Canopus engineered the drum to Mel's specs utilizing custom bearing edges to create short sustain and easy rim shot use. 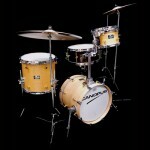 Features are: 8-ply maple shell, Die Cast hoops, and brass lugs. Covering is Silver Sparkle. The drum as Mel said, "a lot of volume, and is clean and clear." Also available in 14 x 6.5. Four week delivery.